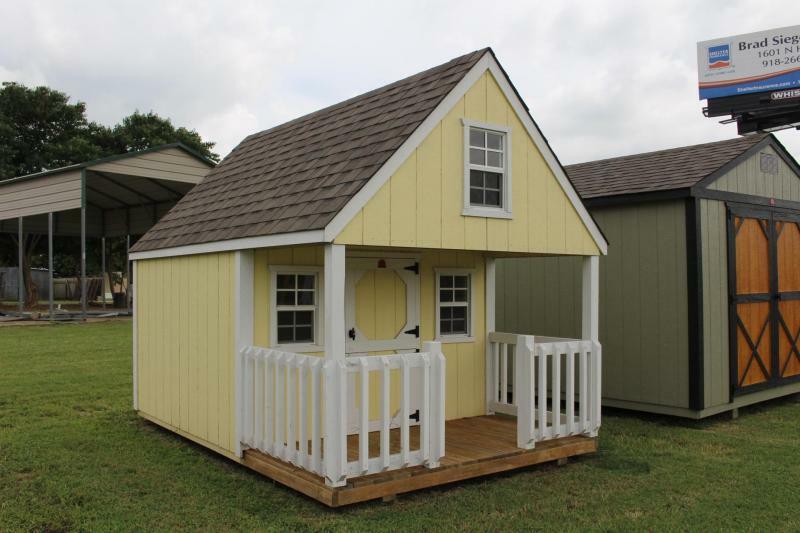 HIDEOUT STYLE CHILDREN'S PLAYHOUSE. 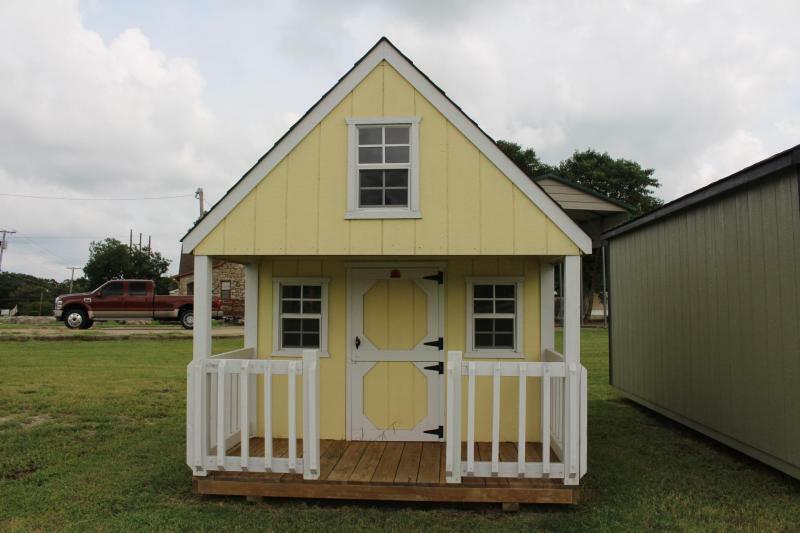 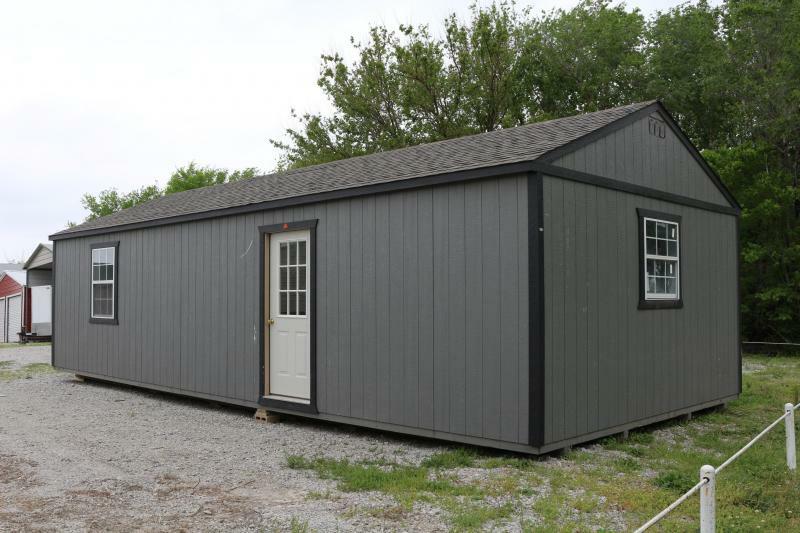 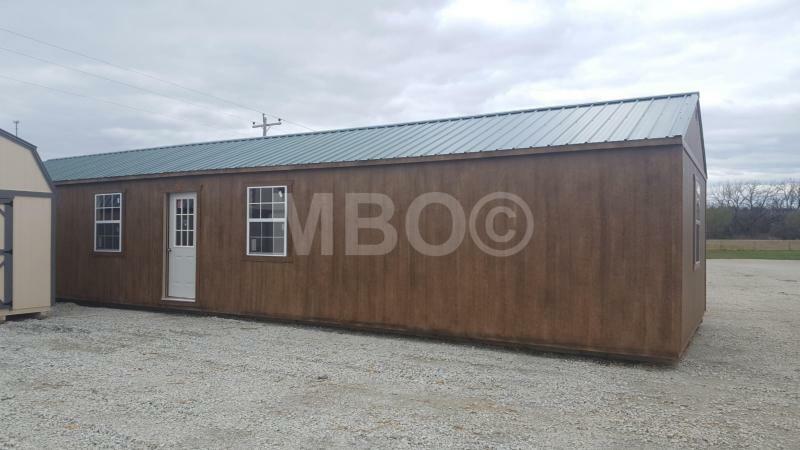 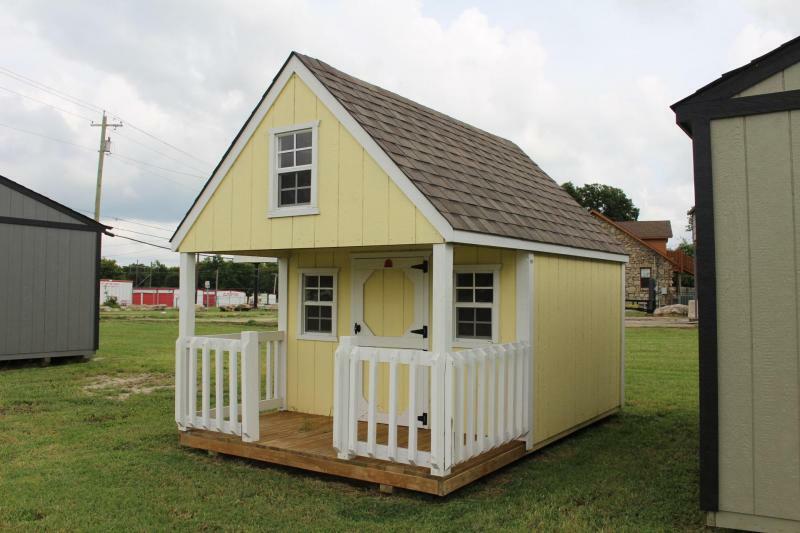 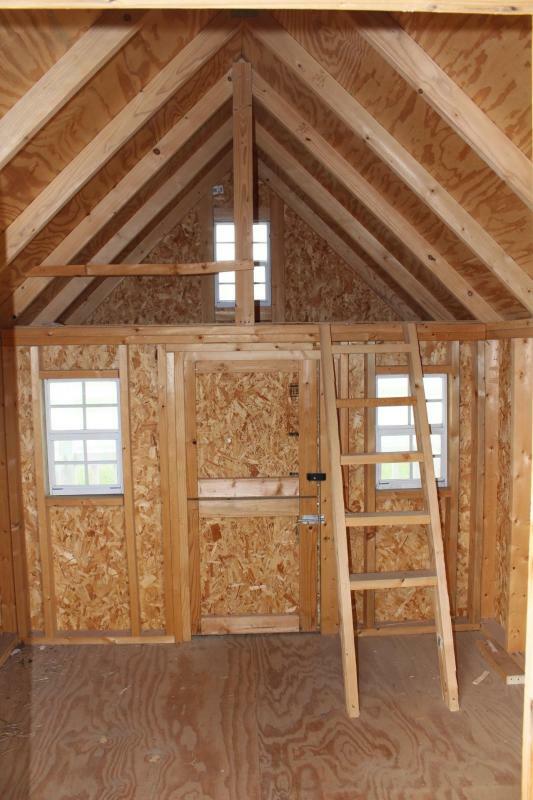 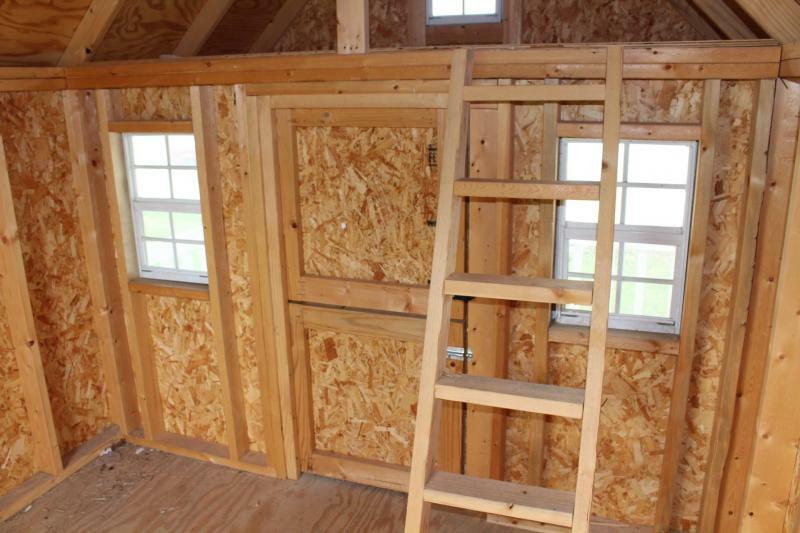 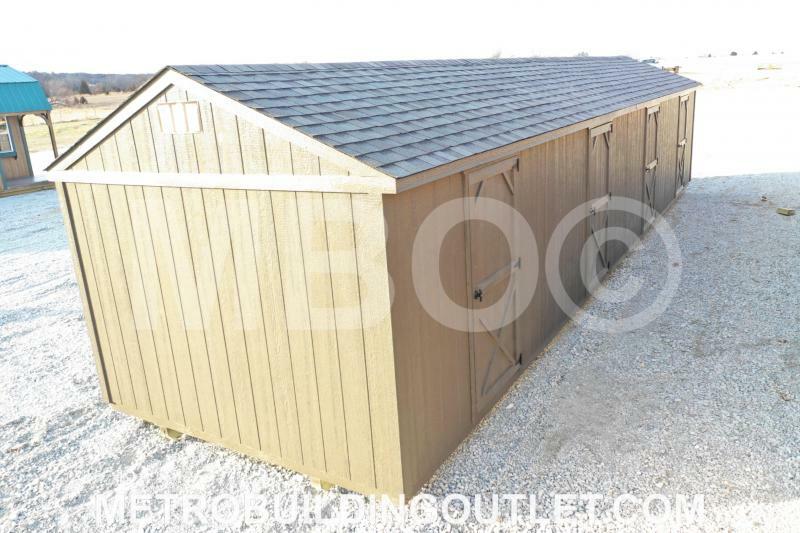 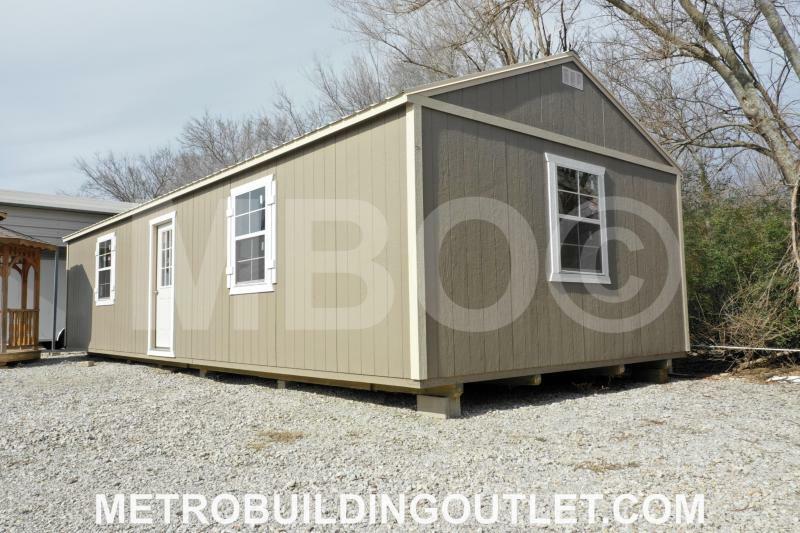 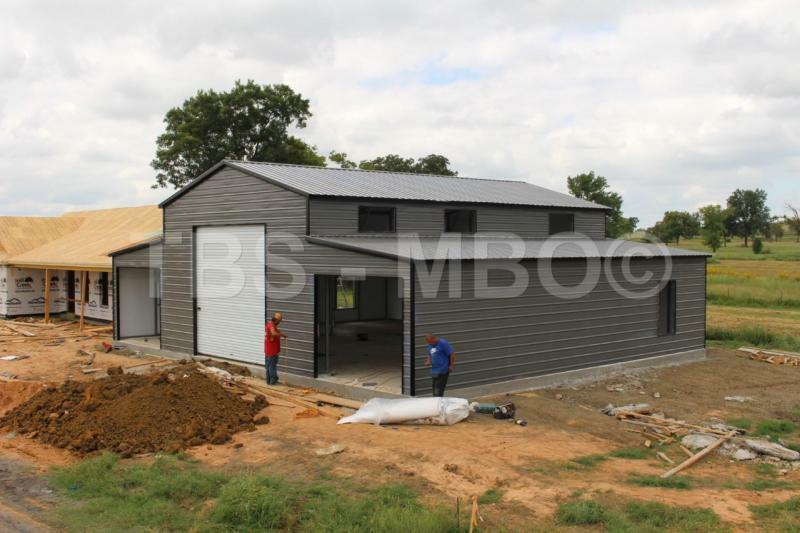 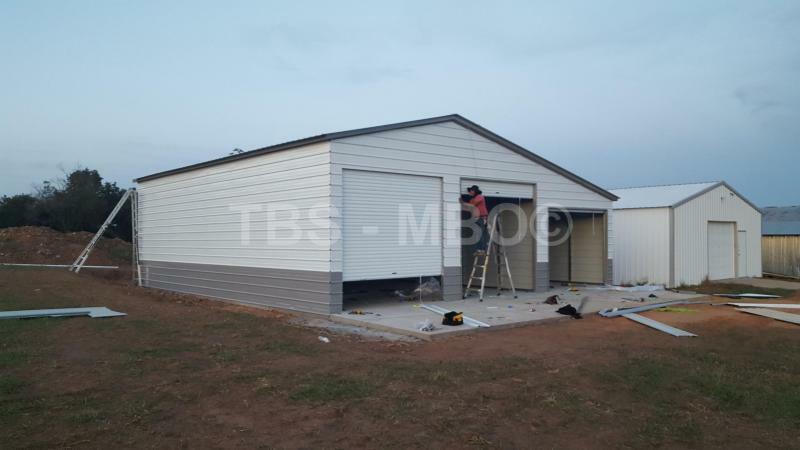 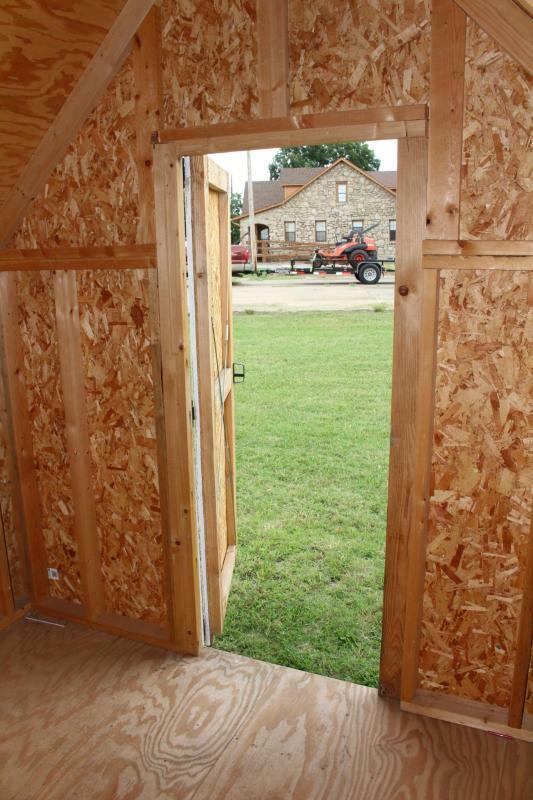 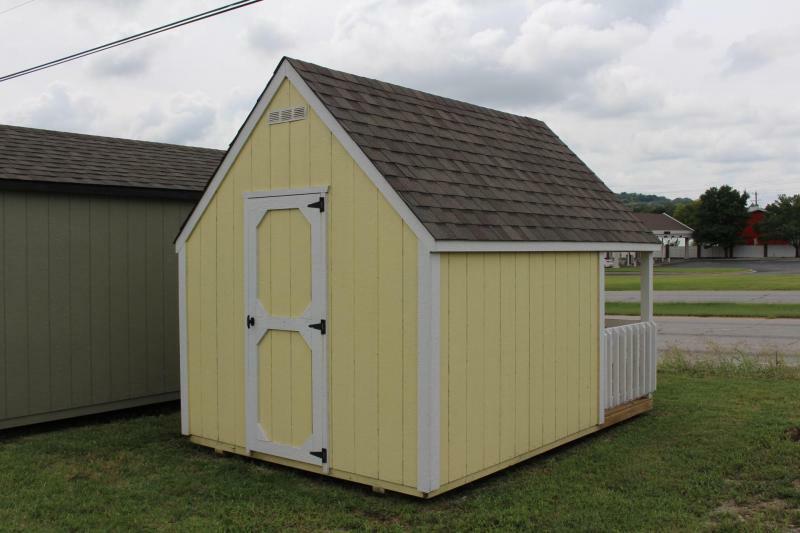 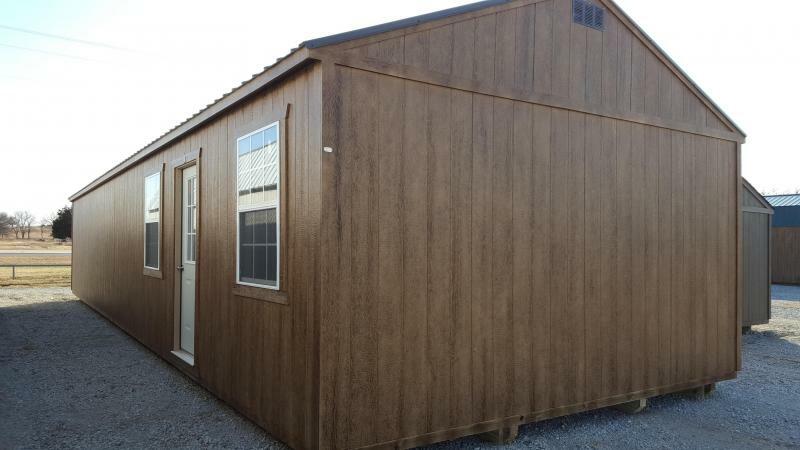 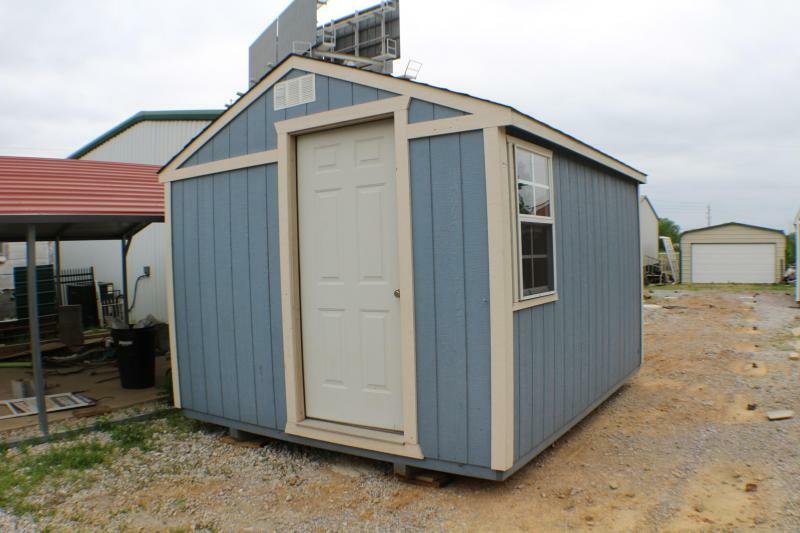 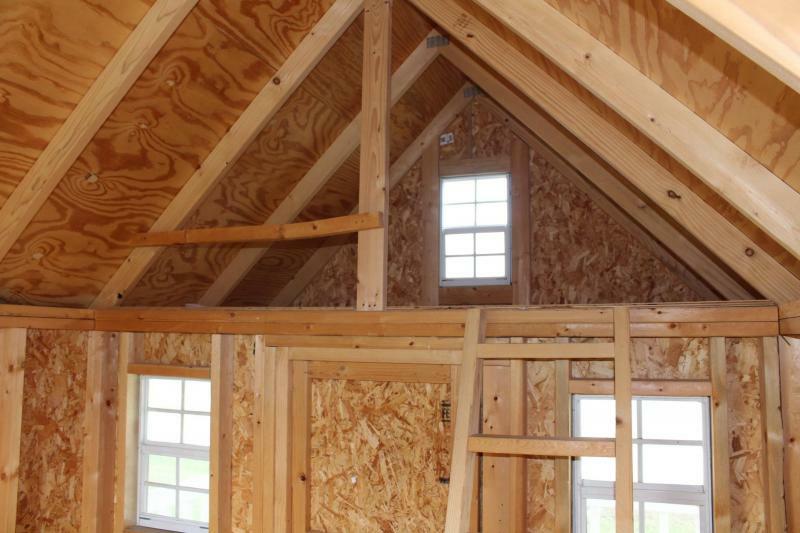 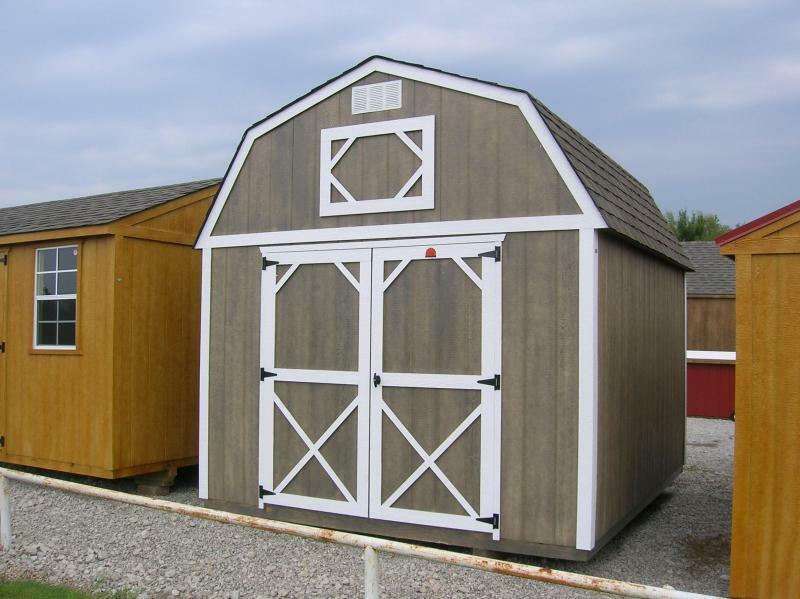 8X12X5, BUILT ON 16 INCH CENTERS AND SHEETED IN LP SMARTSIDE, INCLUDES PORCH, KID-SIZE DUTCH DOOR AND ADULT DOOR, 30 YEAR SHINGLE ROOF. 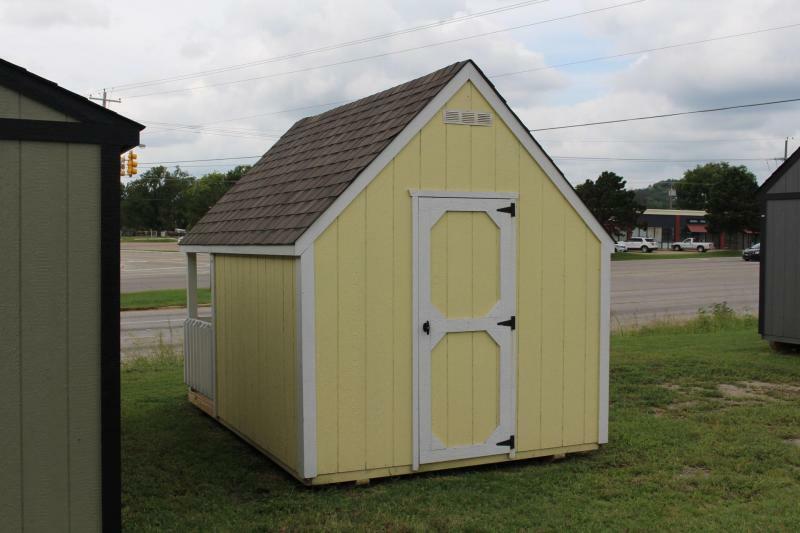 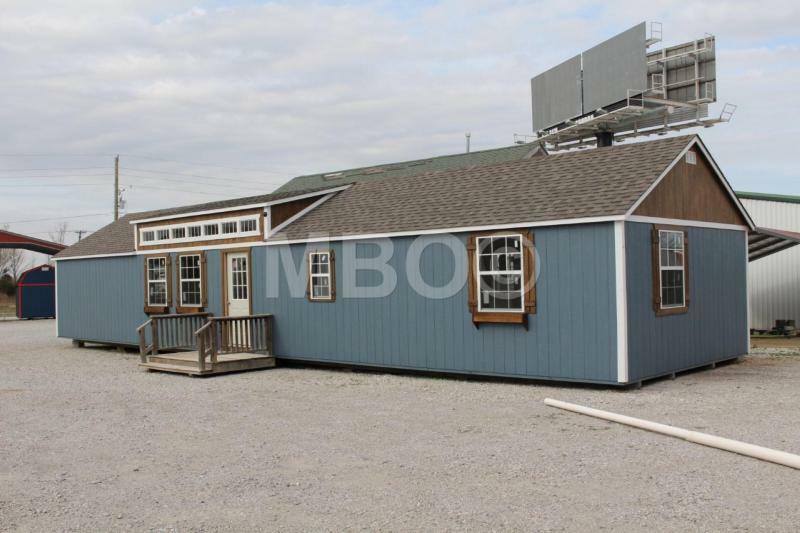 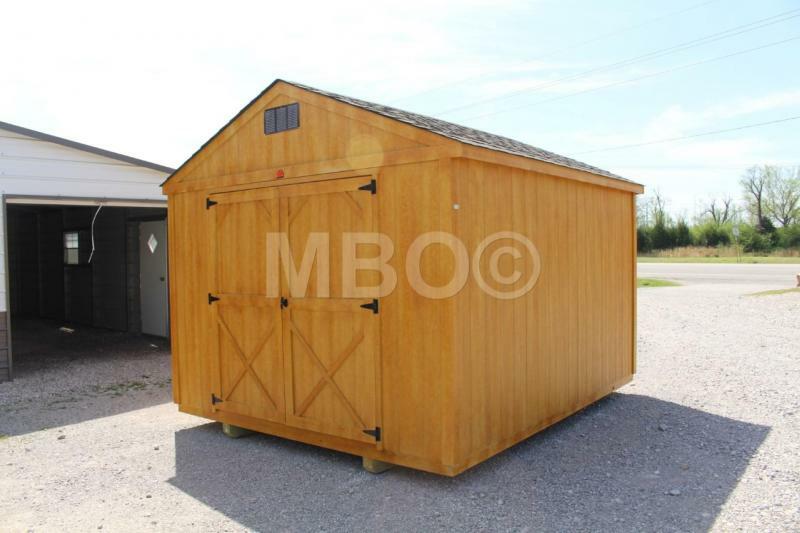 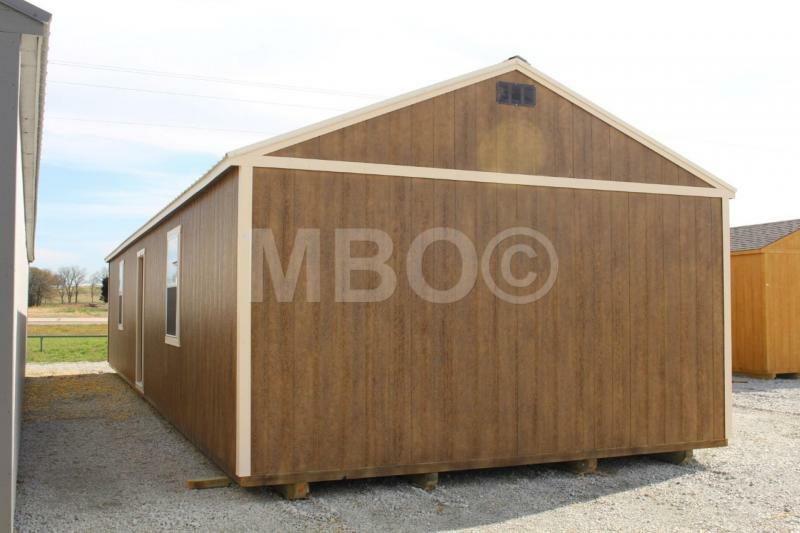 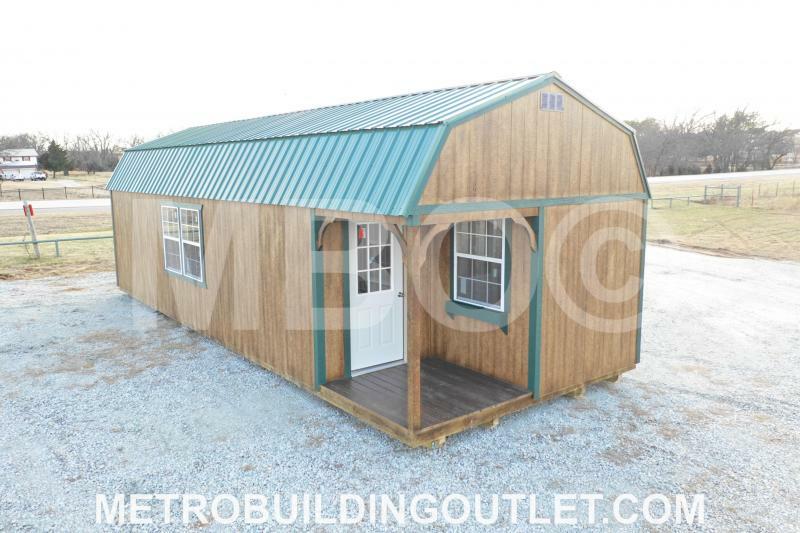 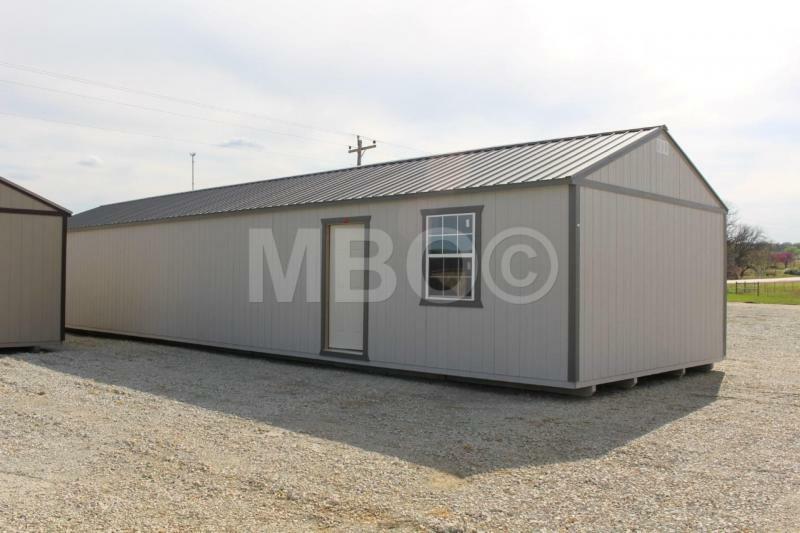 AVAILABLE TO VIEW AT OUR CATOOSA LOCATION.